The fire brand teaser of Singam 2 has got massive response from Tamil audience. It was released on Thursday (May 16) evening at 5 pm. In no time, it became viral and was appreciated by netizens. It is a twenty-one second teaser that shows Surya in aggressive avatar. The khaki sported cop mouths a powerful dialogue and reveals that the film will be a racy-action thriller. 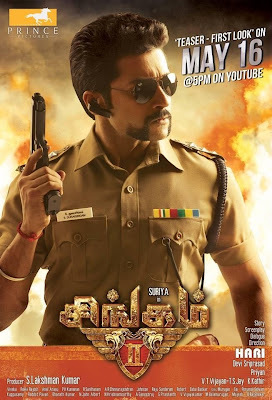 We could notice the fire in Surya's eyes and entire body. The teaser also gives hint about the action quotient in Singam 2. Surya will be seen bashing thugs and sending them flying in the air. 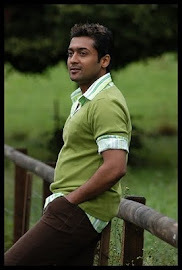 The teaser ends with Surya mouthing the dialogue, "Vangale (Come on)." Singam 2 teaser has crossed 740,000+ views on Youtube in 2 days.